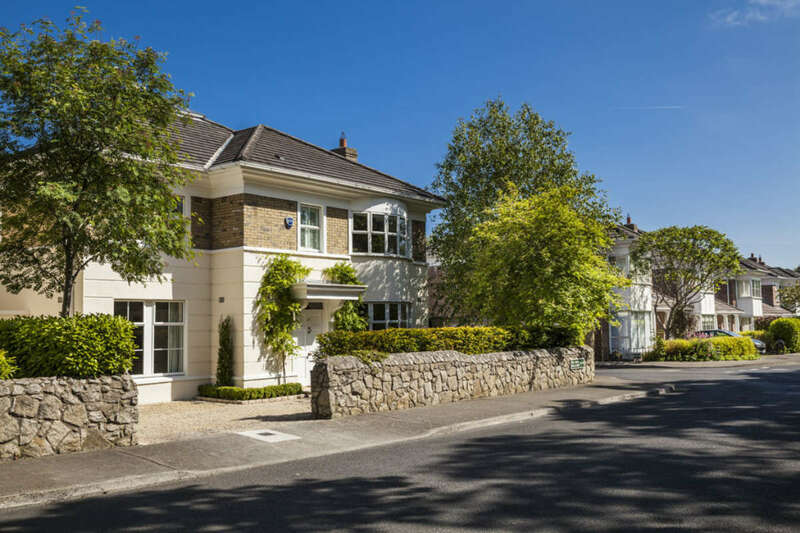 For over three decades we have been building homes of exceptional quality and craftsmanship. 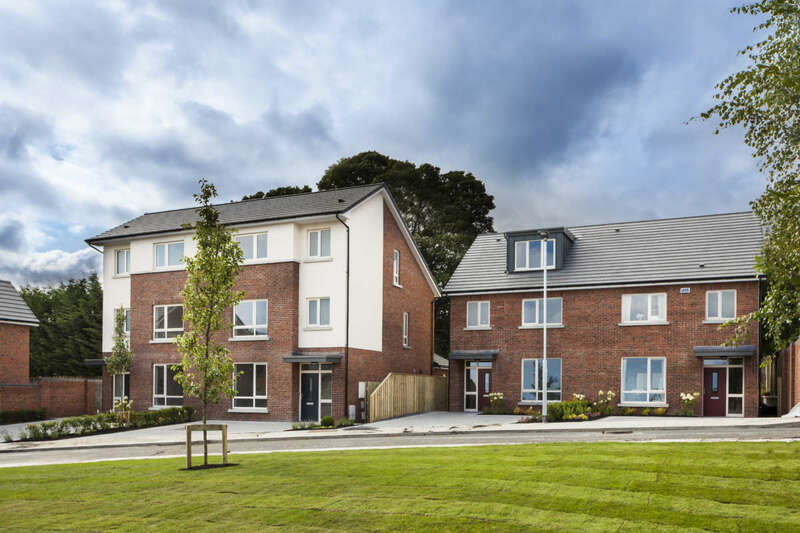 With this timeline, you can see at a glance our full repertoire of building experience and the extensive range of homes we have had the pleasure of developing. 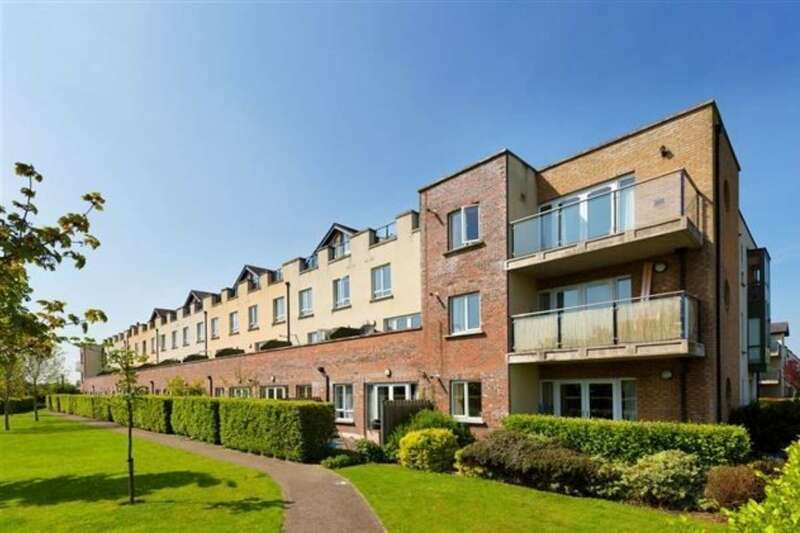 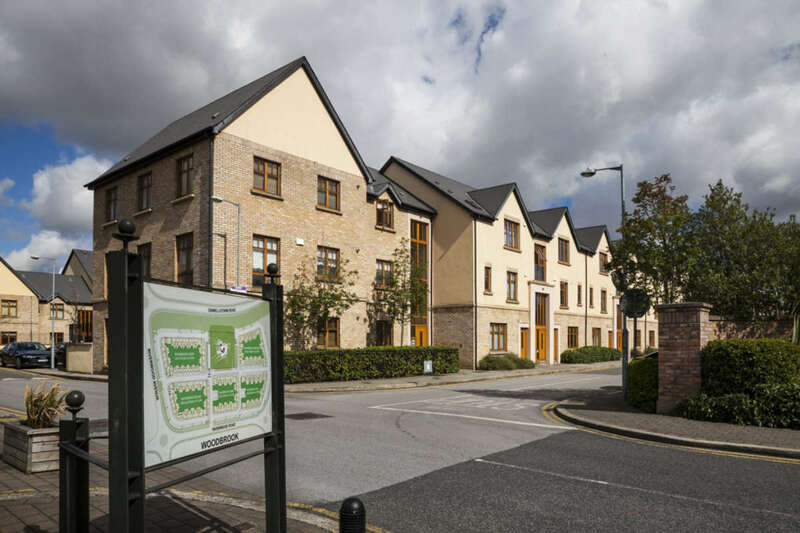 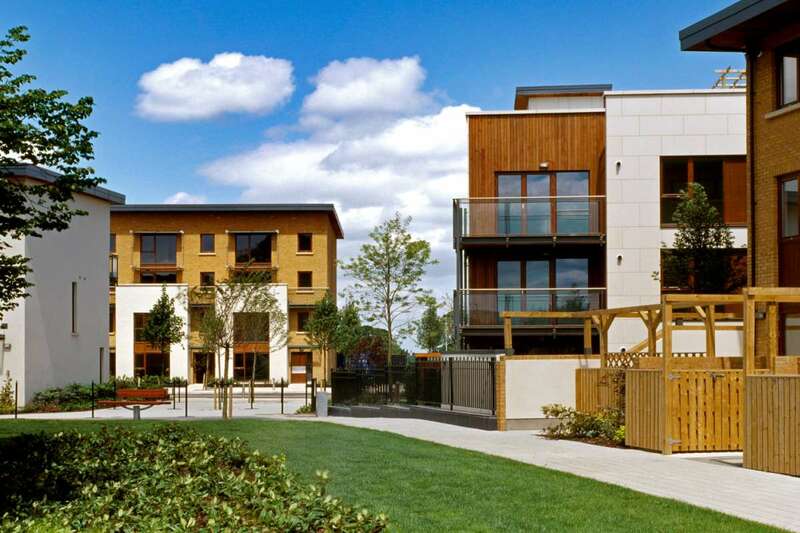 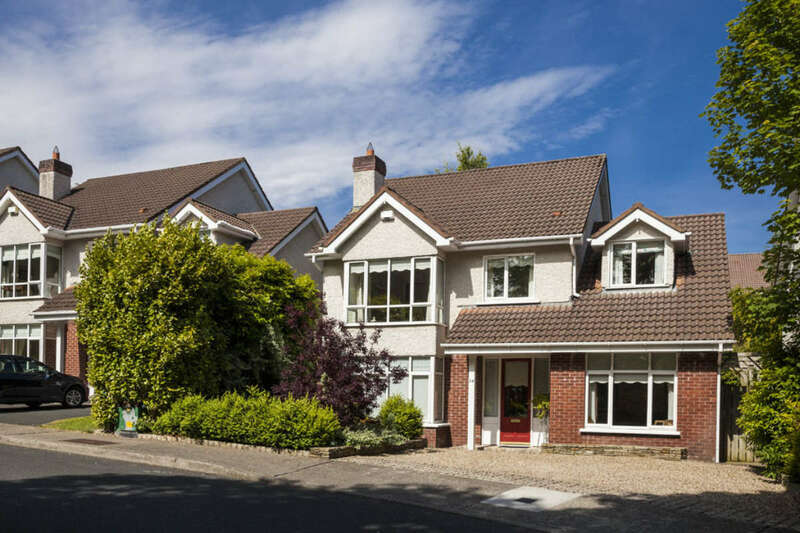 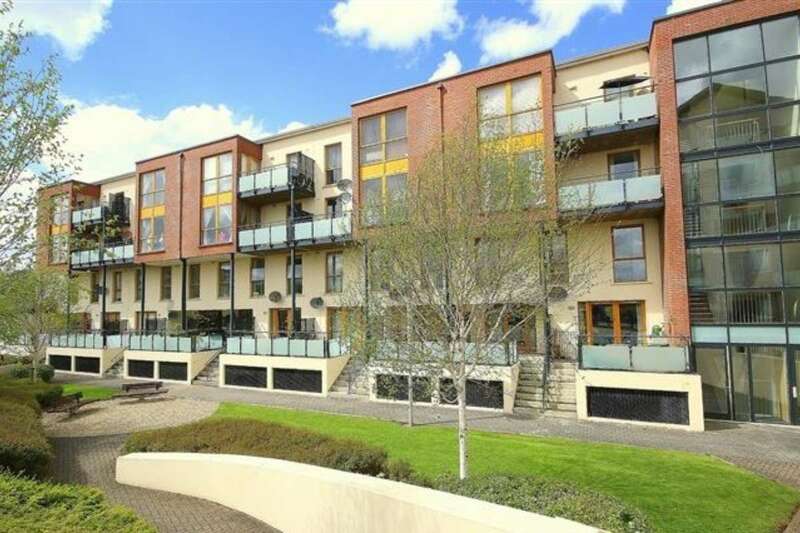 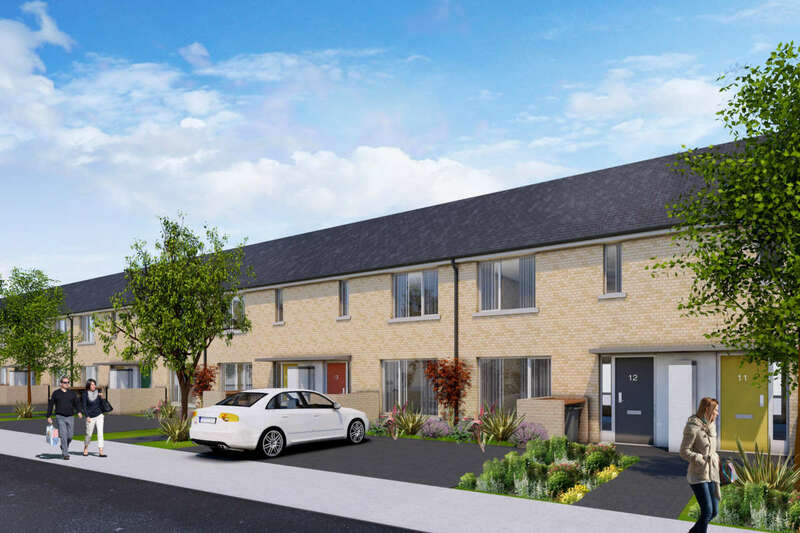 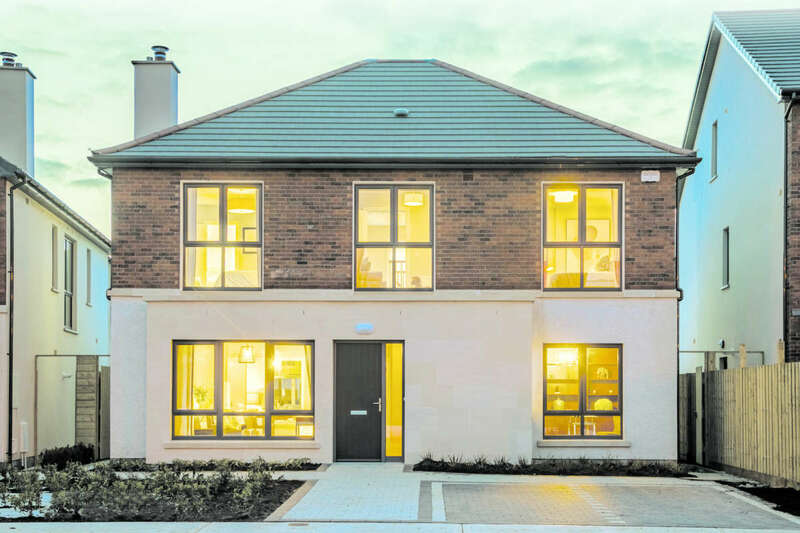 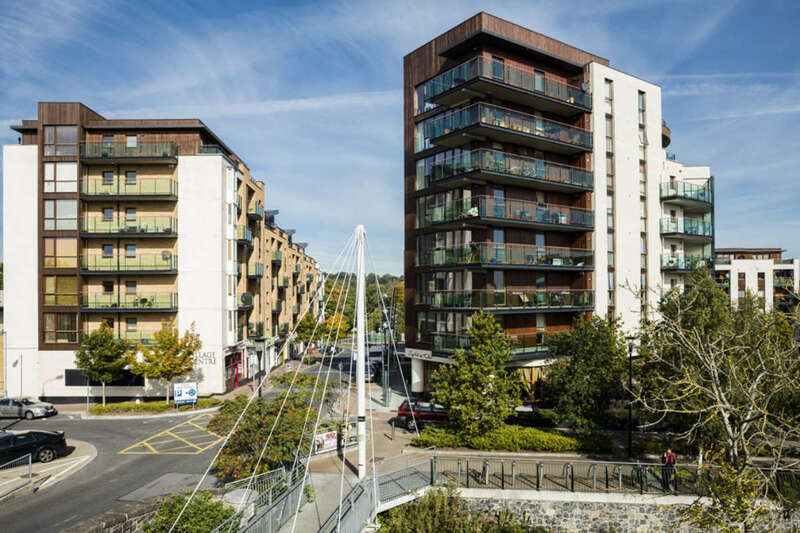 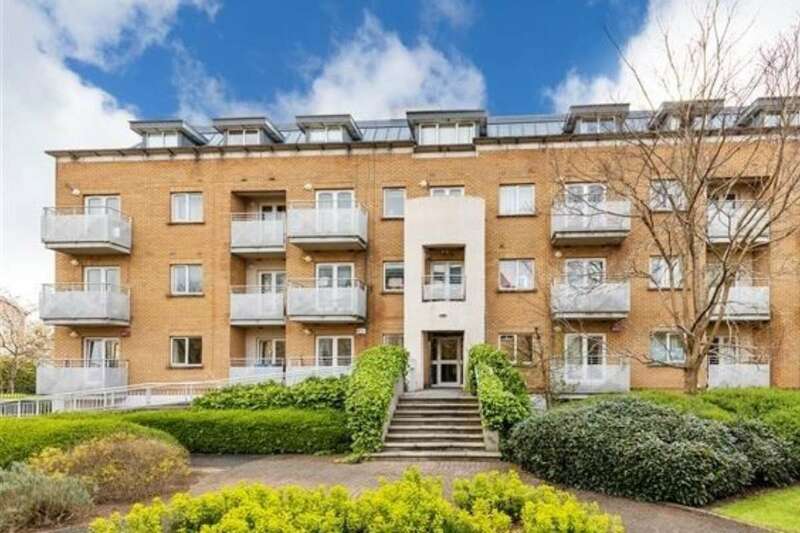 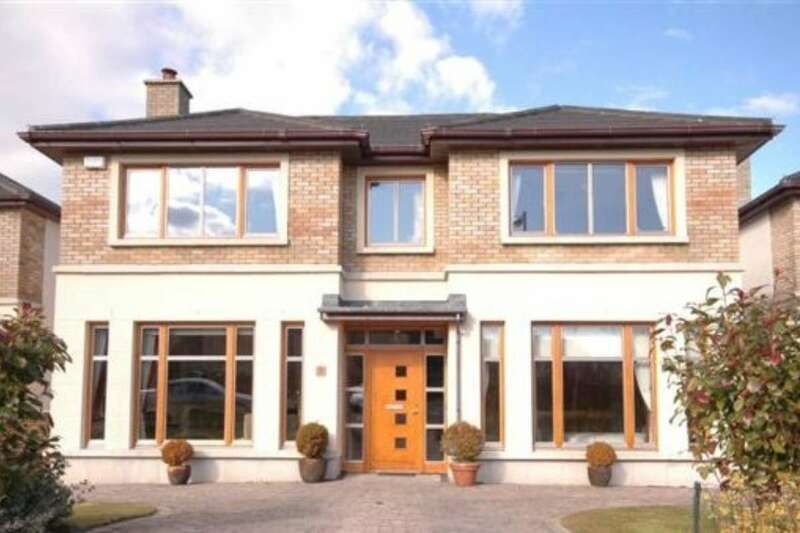 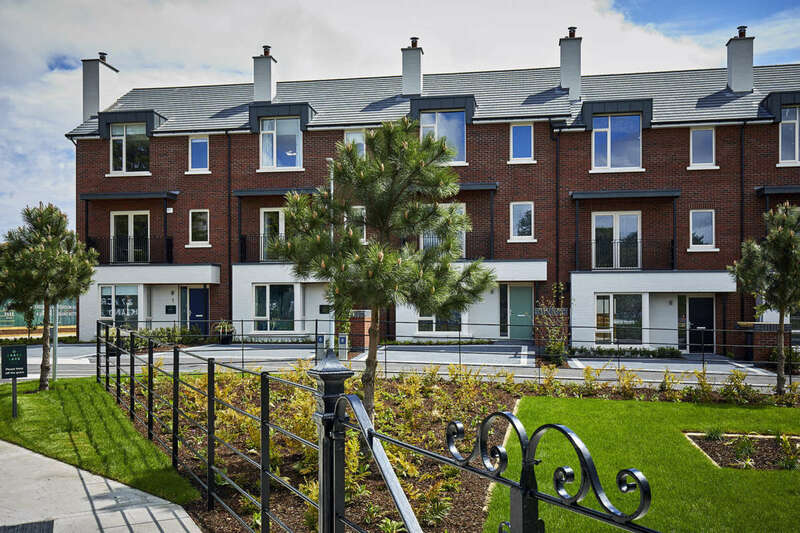 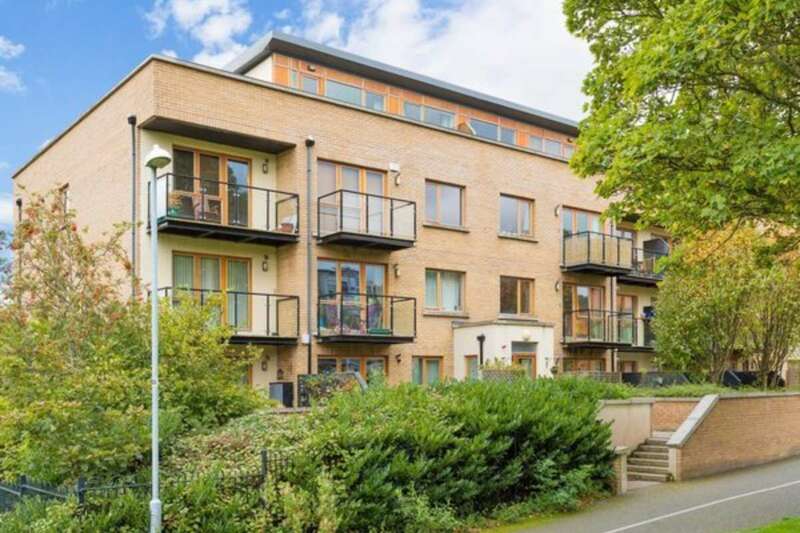 Castlethorn is responsible for many of the best known developments in the Irish market. 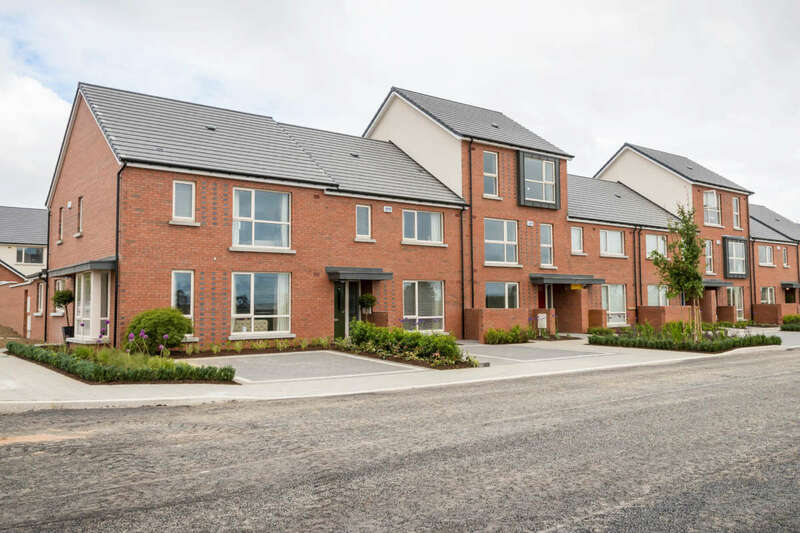 In response to a major strategic planning initiative from the Irish government we created an entire town at Adamstown where we’ve built over a thousand new homes to date. 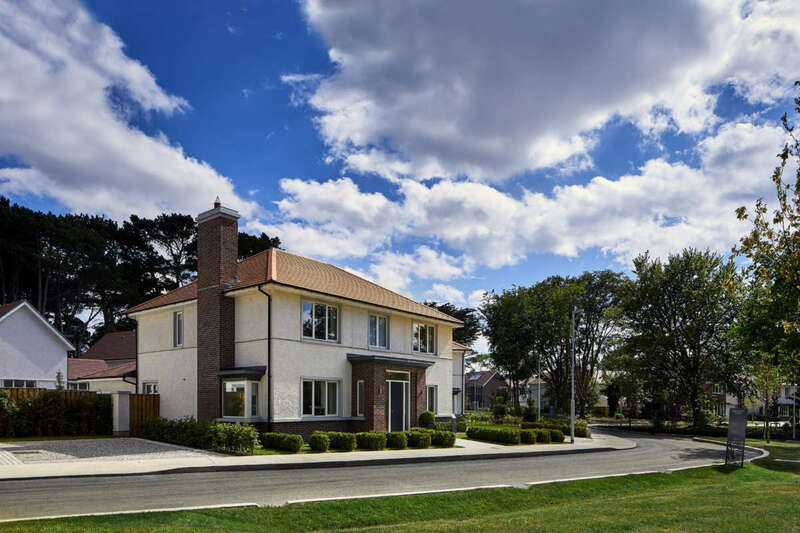 Castlethorn have also created a unique development at Killeen Castle, complete with a Jack Nicklaus Signature Golf Course.